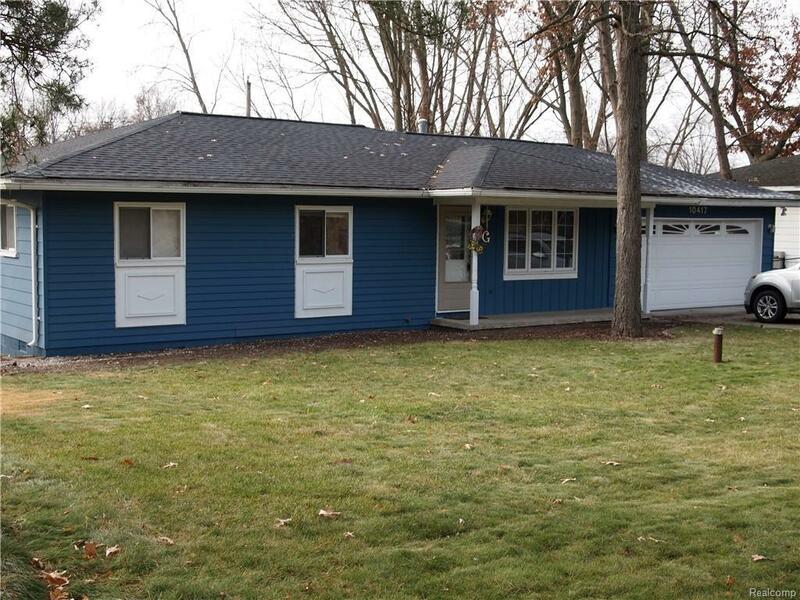 Beautiful Move in Ready 3 bedroom ranch on a private lake in Walled Lake schools. Home was remodeled in 2015 the updates included new furnace, hot water heater, kitchen, bath, hardwoods and ceramic floors. Exterior was painted in 2016 and a new roof in 2017. New workbench added to the garage also. Enjoy your amazing view overlooking your fully fenced yard and private beach from the deck or go down and hangout by the fire pit. Don't miss out this is a must see!